Thanks for a Great Ski Season! Summer is just around the corner - hope to see you again soon! > Book a Summer Stay Now! 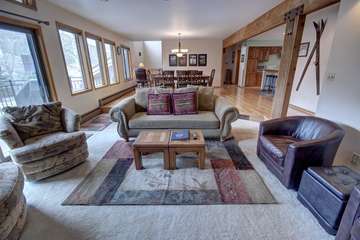 My wife and I stayed at Ski Run 201 for my birthday & it was the best birthday yet. The place offers a lot, we were able to walk everywhere: to the village, out for dinner, and to the lifts. There is a great pizza place next door and a Mexican restaurant across the street. The condo itself was extremely cozy. 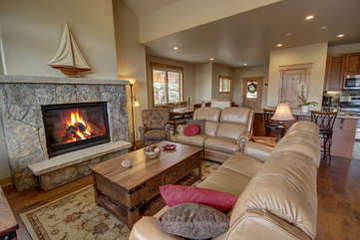 We were able to drink our coffee and cozy up by the fireplace while enjoying the views. I have no complaints about the rental. Everyone was extremely helpful answering our questions. Great price & amazing place! Definitely recommend. 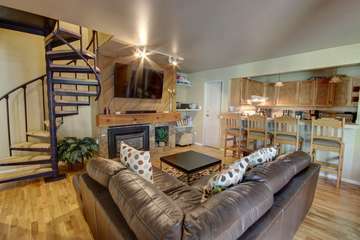 Friendly and responsive staff, clean and spacious condo with plenty of linens and even a pop up air mattress. Just about 10 minutes away from slopes depending on the day (weekends are slow with traffic). I would definitely recommend to my family and friends. 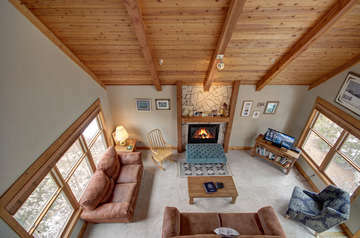 We will absolutely be back in a couple years and plan on re-booking with SummitCove Properties. Thank you! We are here to help you create vacation memories that will last a lifetime, and it all starts with a place to call home. 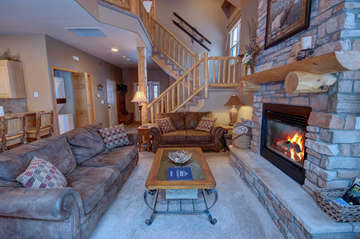 We offer over 300 professionally managed vacation properties and have a place to fit your exact needs. 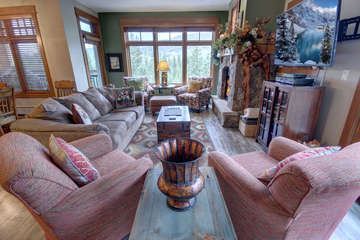 Call us today to start your vacation in beautiful Keystone Colorado!